Your "One-Stop" for all Industrial Repairs - and we're LOCAL! As the economy improves, manufacturing plants can't afford to deal with machinery not working. We'll get your production equipment running again! 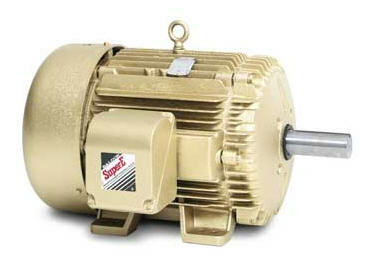 In December 2010, the USA Congress passed legislation requiring new electric motors to be more efficient (less energy loss). This had the positive effect of reducing your energy bill, but if you've noticed, new motor prices have increased, dramatically. 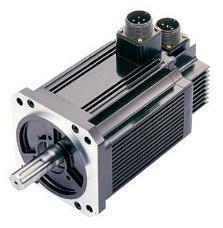 TigerTek is the Triads ELECTRIC MOTOR SUPER-STORE and we represent all major brands. We repair thousands of them from plants all across the USA. 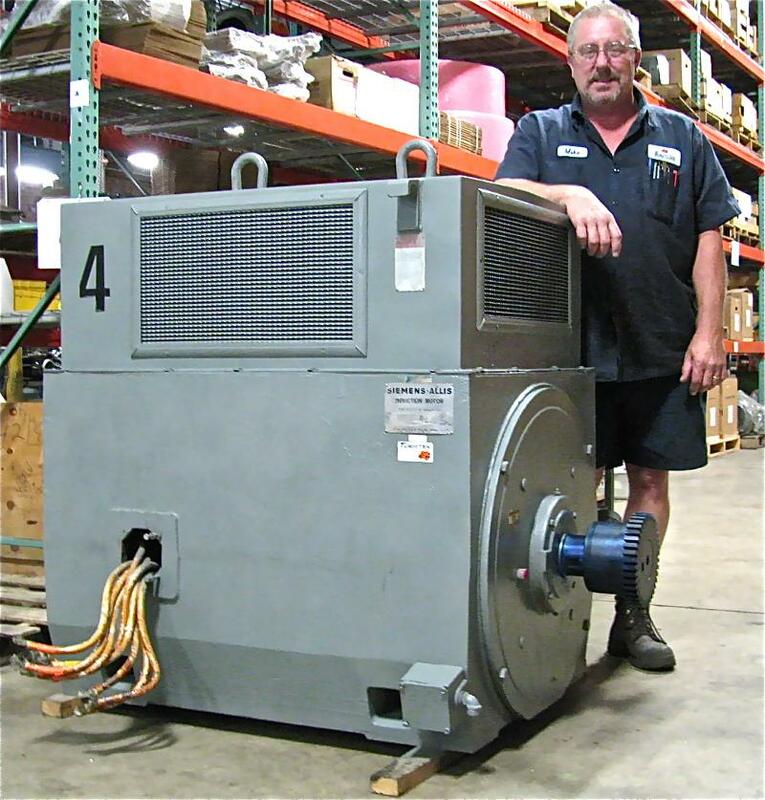 These motors go on all sorts of precision automation machinery (CNC's, packaging equipment, production machines, etc). 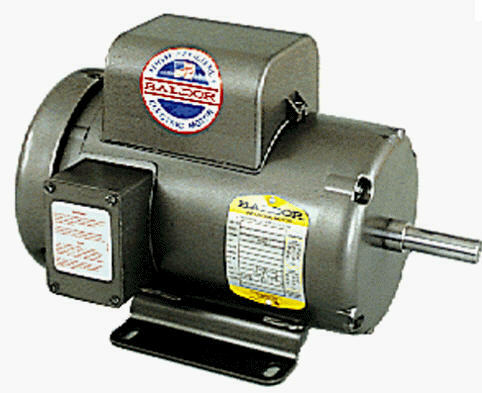 When a motor, gearbox or pump fails, it's tempting to remove the nameplate, so that you can go back to your office and try to purchase a replacement. Don't do this!! 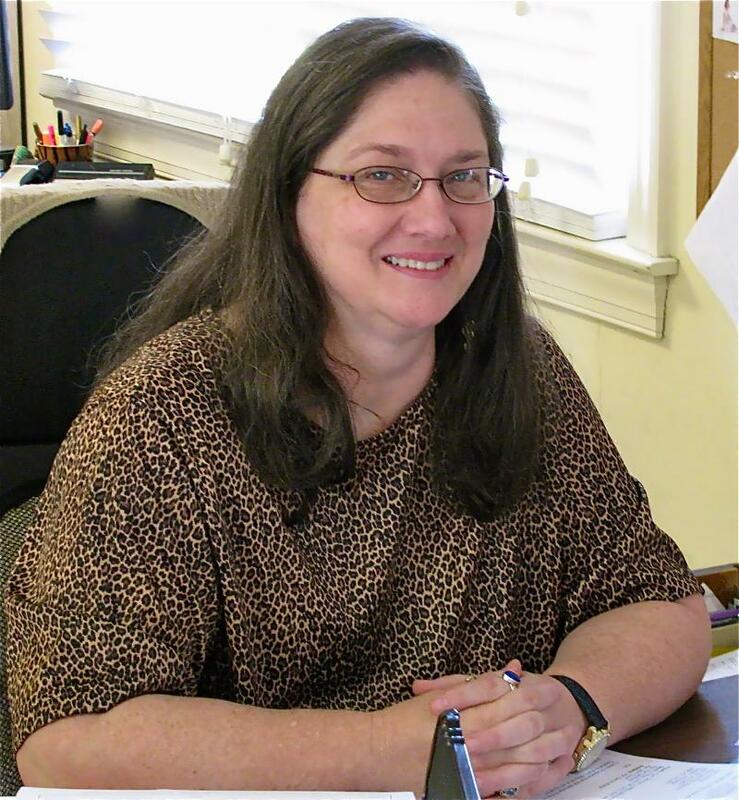 so she can answer any of your technical questions.